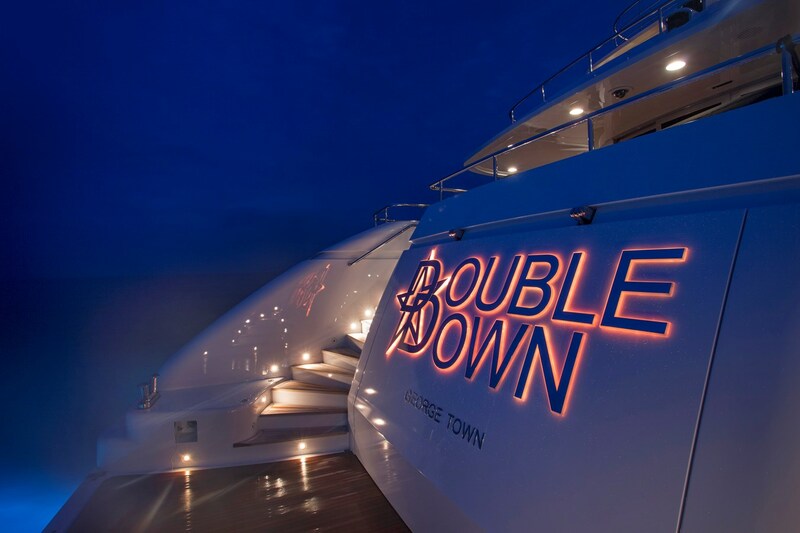 TWW Yachts is happy to announce the sale of 65m/214' DOUBLE DOWN. With Peter Thompson, TWW Yachts Managing Partner, representing the seller. Double Down, is a superbly maintained and refitted Codecasa, with vast interior space featuring a large elevator to all floors, full owner's deck, indoor/outdoor dining, dedicated movie theatre and gym, she is in a class of her own. Beam: 11.20m / 36' 10"
Draught: 3.10m / 10' 3"